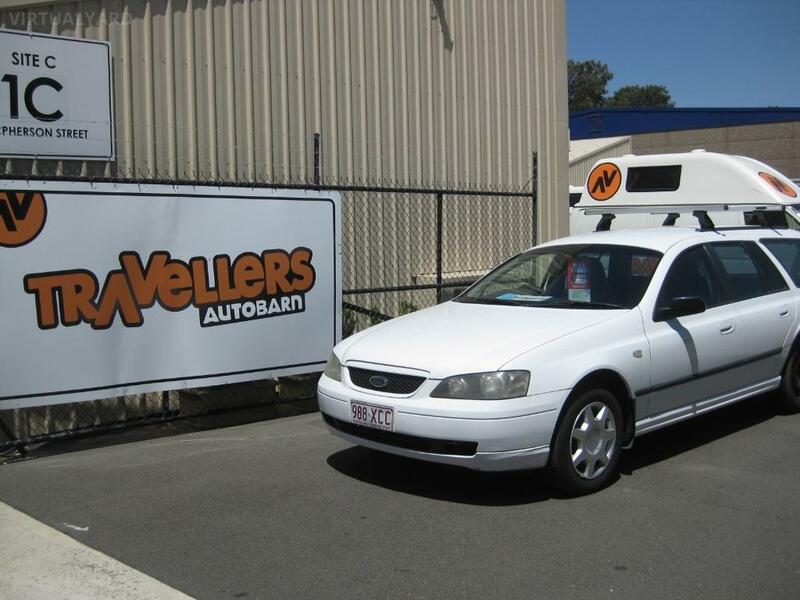 Freecall 1800 674 374 and book a test drive TODAY! 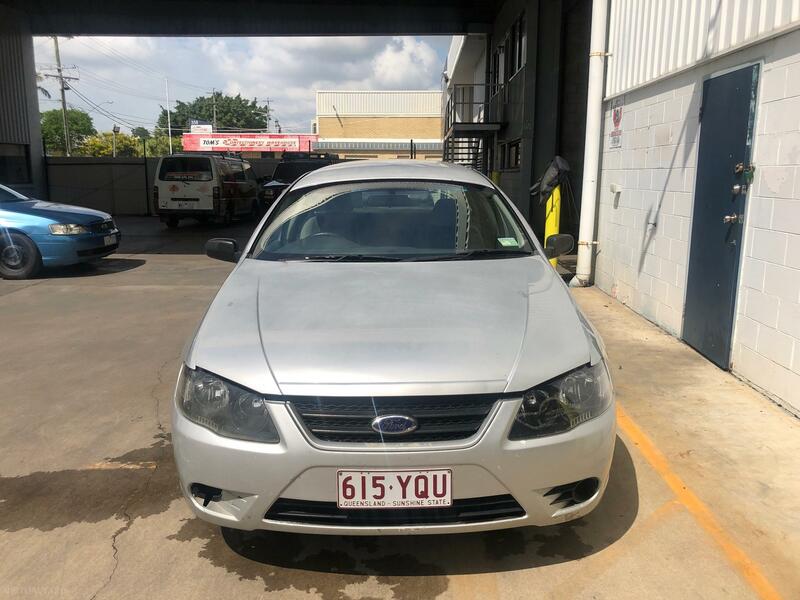 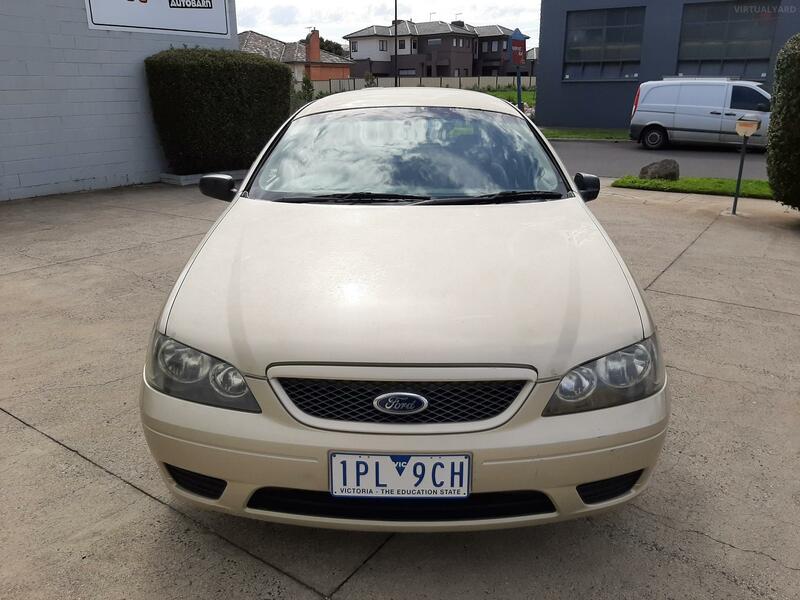 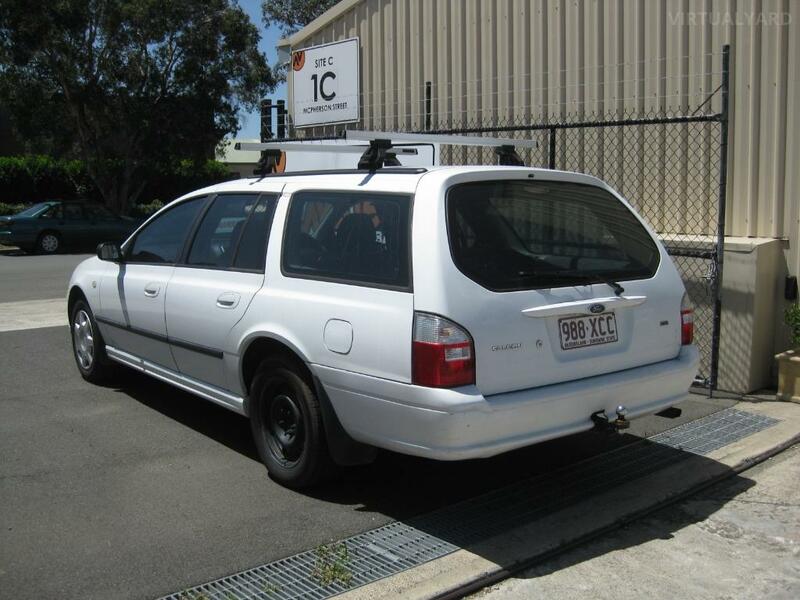 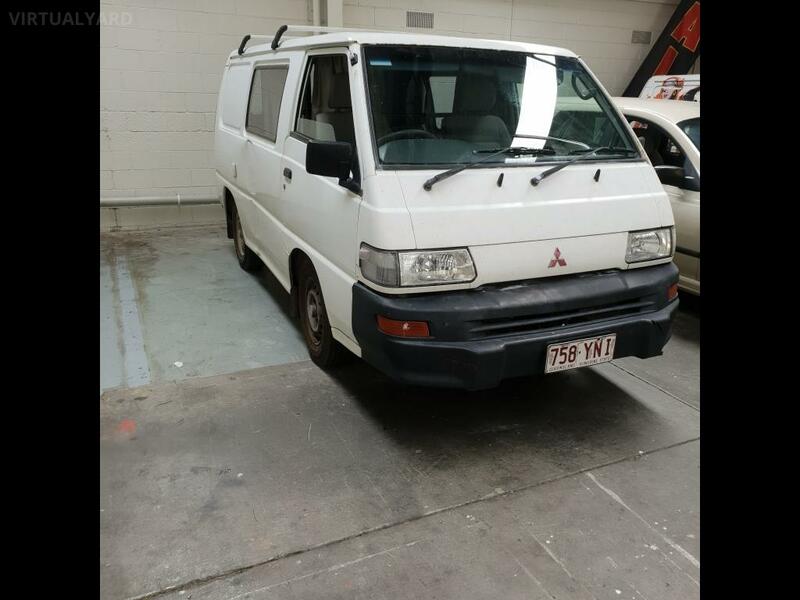 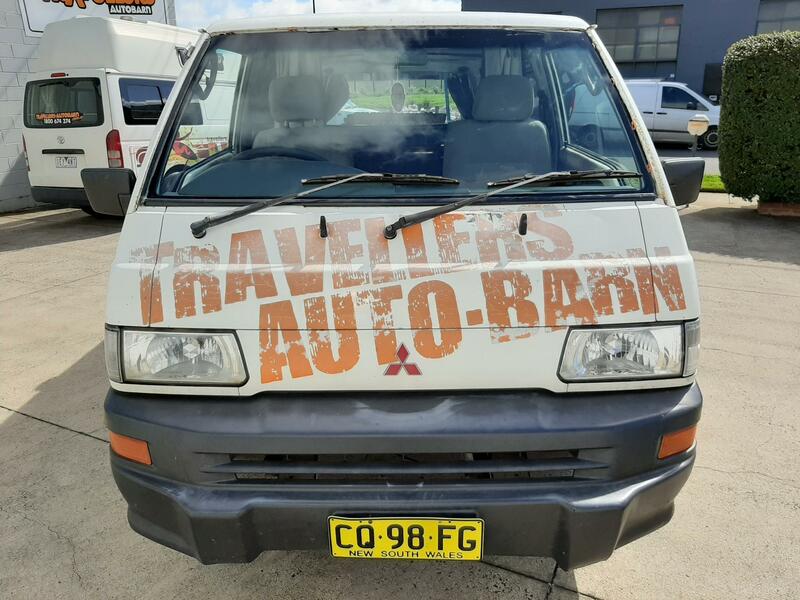 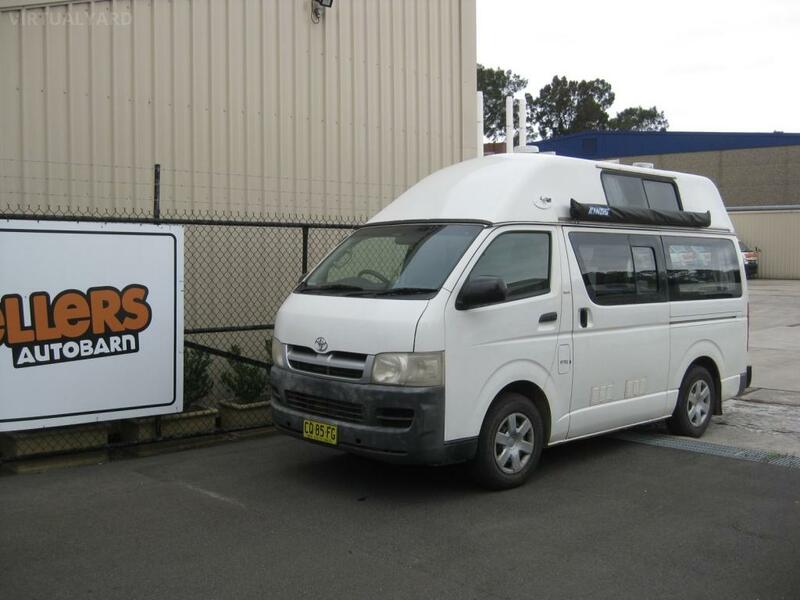 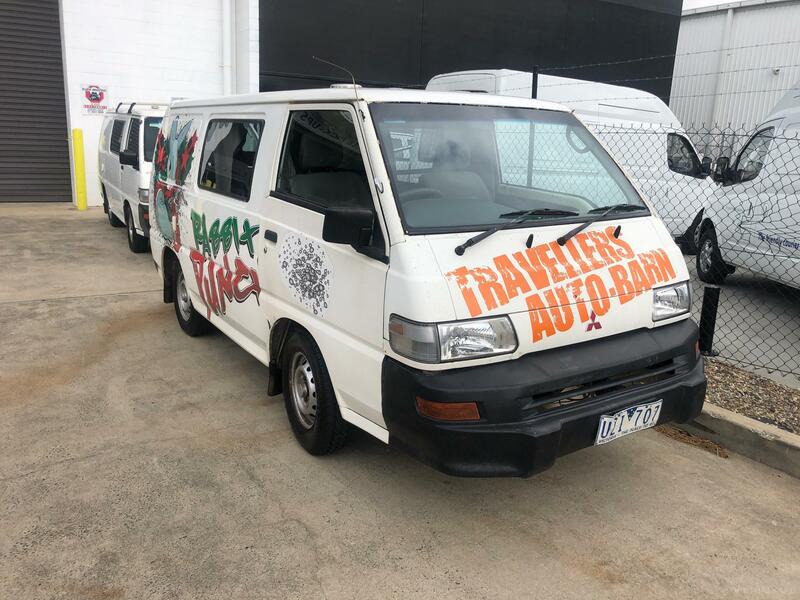 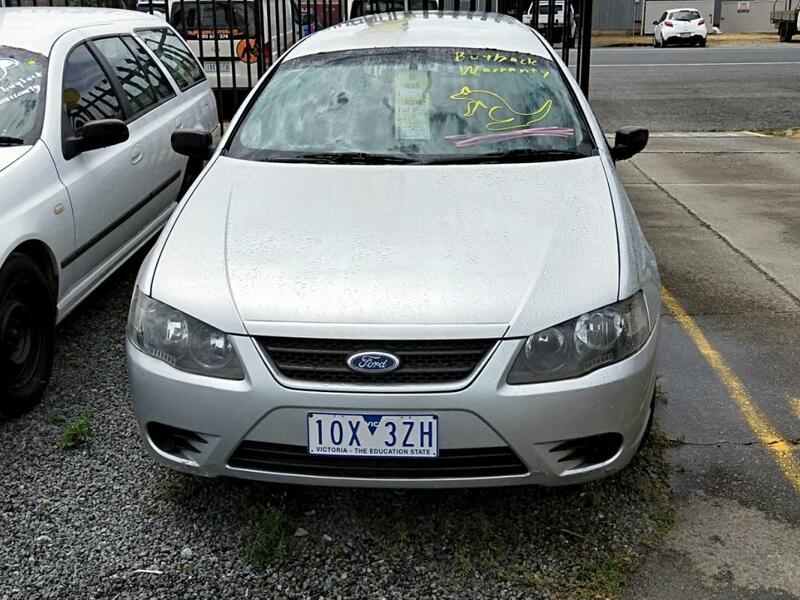 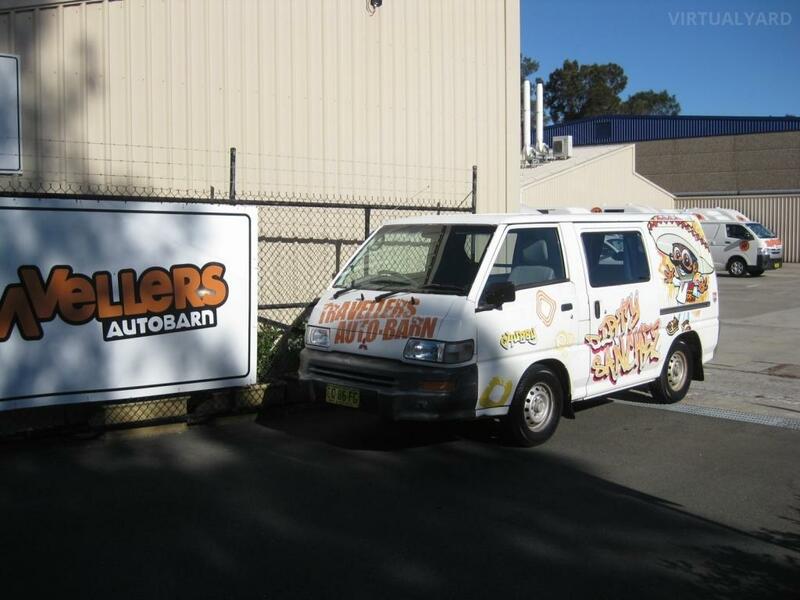 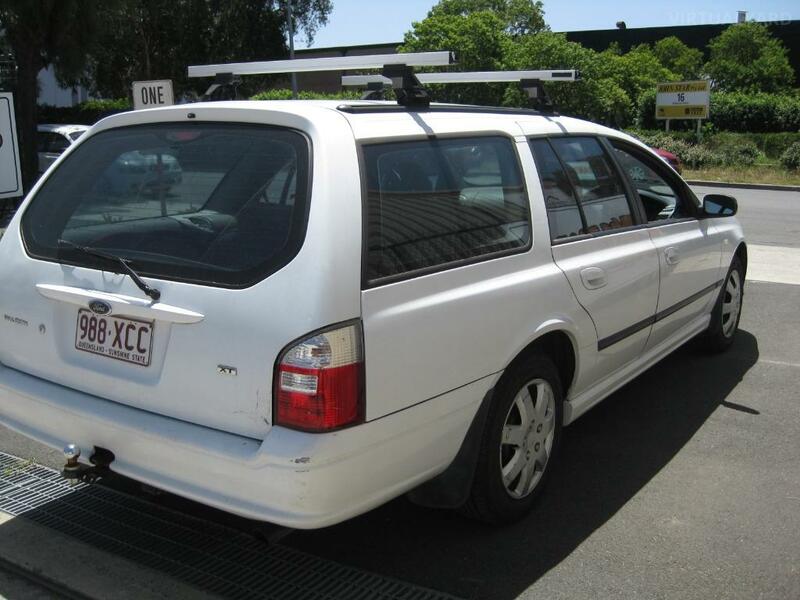 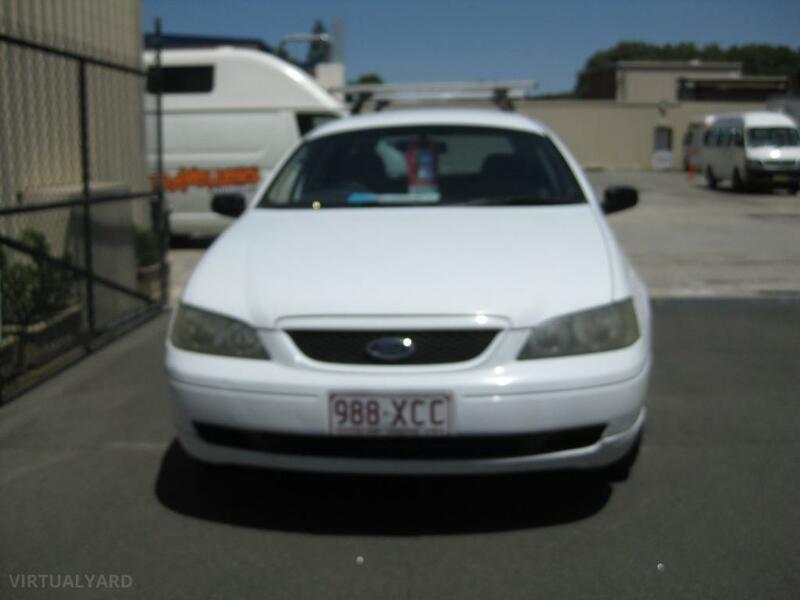 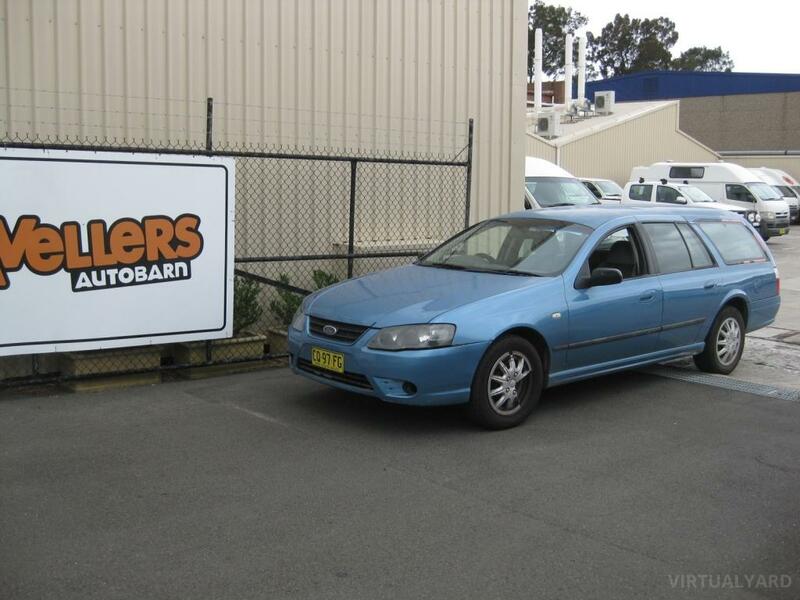 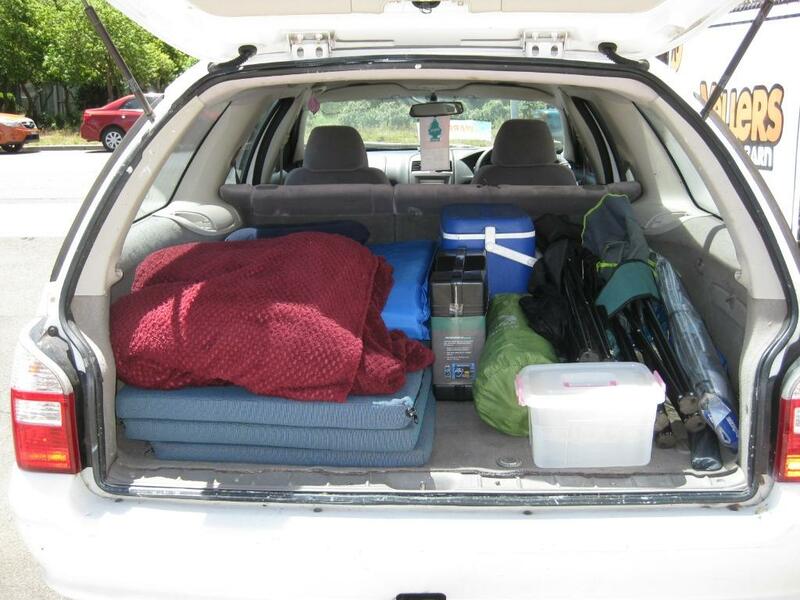 This is a Travellers Autobarn vehicle, which means it's very different to one that has just limped across the line of a roadtrip - it means it's ready to go! 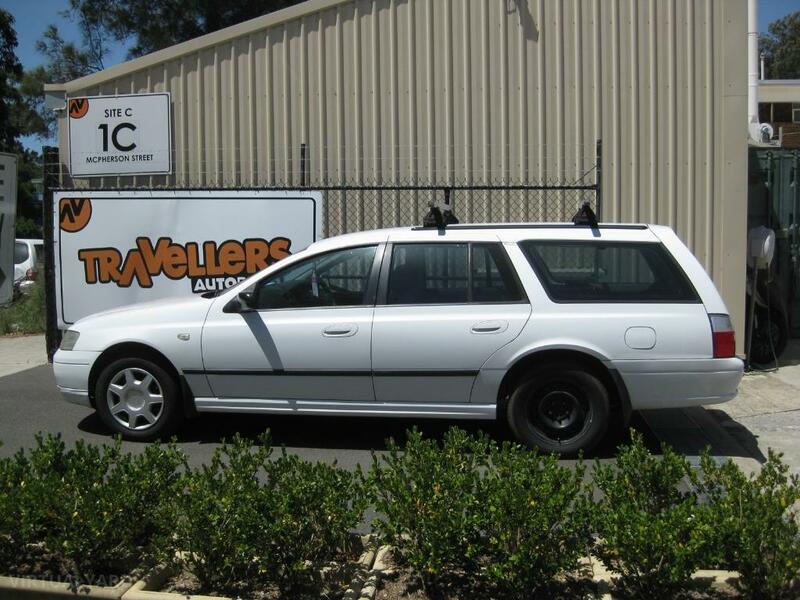 It will be sold to you fully serviced, and complete with a package of warranties and services that only we can provide.